WILDE , TRADITIONALLY MADE BY HAND. 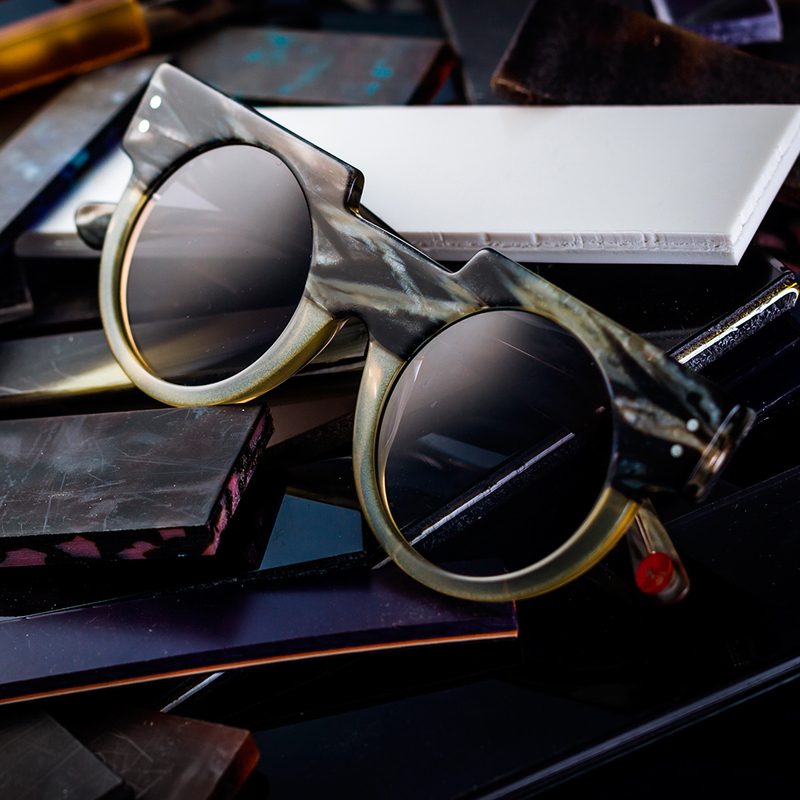 Producing a piece from the Wilde Sunglasses collection requires several factors; quality materials, technique, time, and skilled craftsmanship is essential for achieving the desired result. 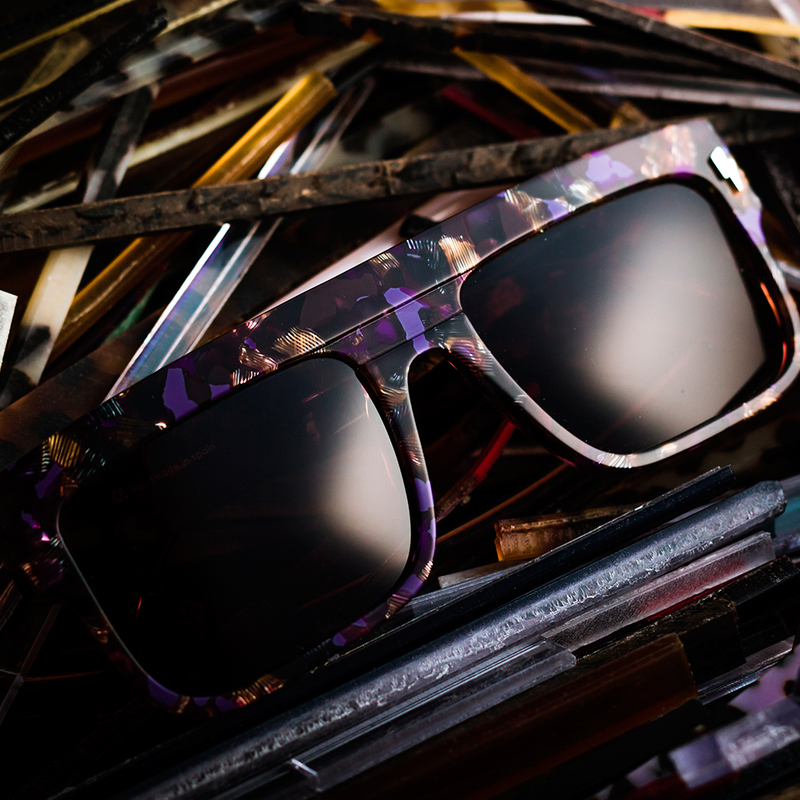 Each pair of Wilde Sunglasses manufactured takes many steps of meticulous production and assembly. We design, produce and promote our own sunglasses collections. Every year small collections of sunglasses made with passionand traditional technique arrive . 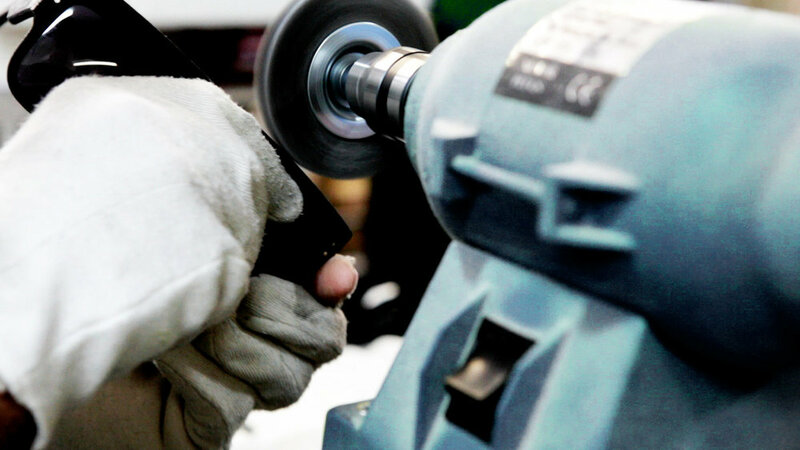 The production line was open with reference of 50`s craftsmanship.We offer an strong hand-build object made with quality and premium materials. Our work is for people who love wearing, collect or live around sunglasses during many years. ‘Mazzucchelli’ has been used by artisans since the 19th century. Year by year Wilde lunch new models full of character and strong designs through limited collections. These delicate process start after many year of contact with people who love wear sunglasses. Our intention is to make a quality product that you can use for a long time.